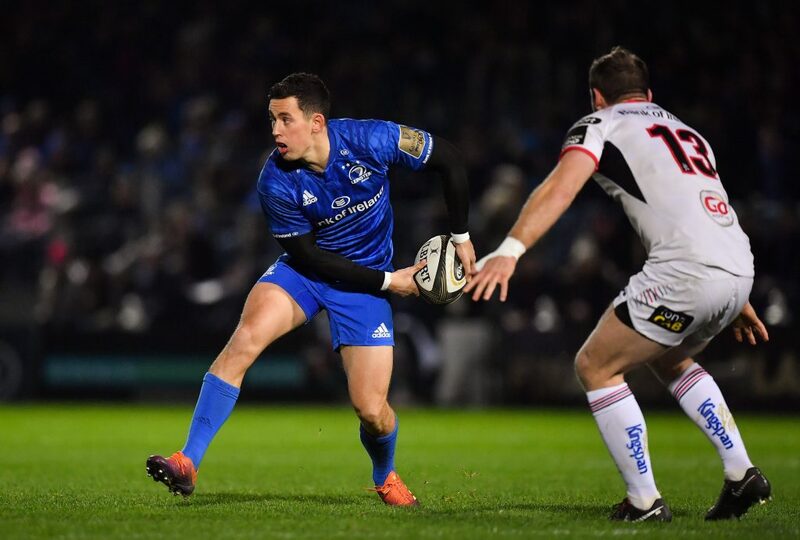 Shaun Berne capped a fine display with his first try in Leinster colours, while five other tries were scored in a commanding all-round performance. 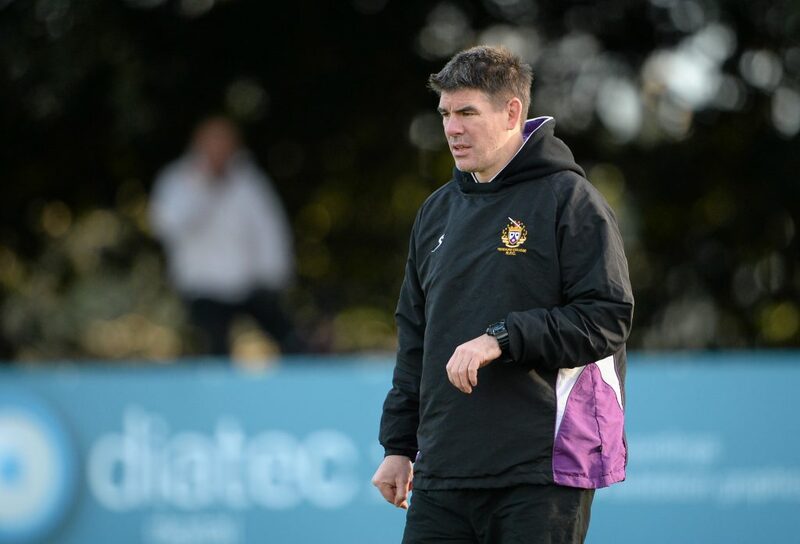 The hosts, who included former Leinster back Mark McHugh in their line-up, started strongly and though they scored first through a fifth minute penalty, Leinster soon gained an advantage through winger Simon Keogh who scored a try seven minutes later after good work from centre Isa Nacewa. 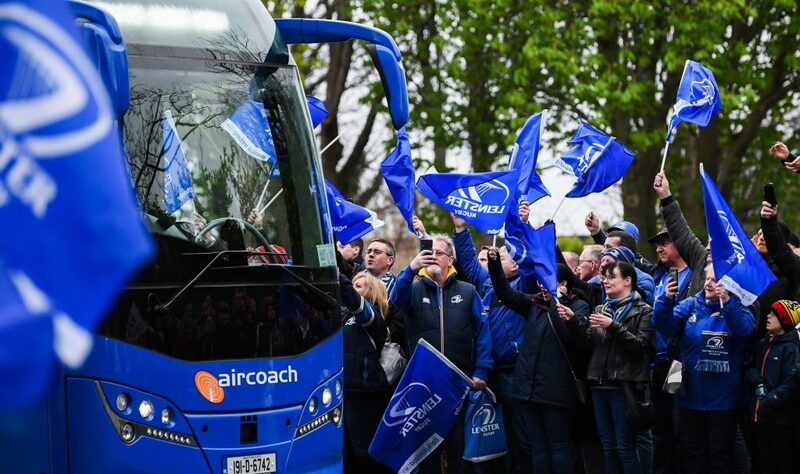 Leinster piled on the pressure with Malcolm O’Kelly putting in an excellent shift in an overall dominant pack effort and on 24 minutes Kevin McLaughlin displayed strength to score his side’s second try, which Nacewa converted, to push Leinster into a 12-3 lead. 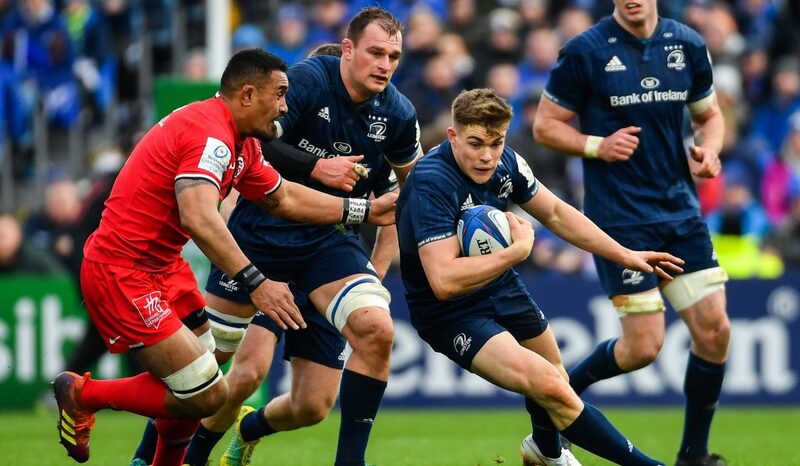 Debutant Shaun Berne scored a deserved try four minutes later to give the Irish side a 17-3 half-time lead. 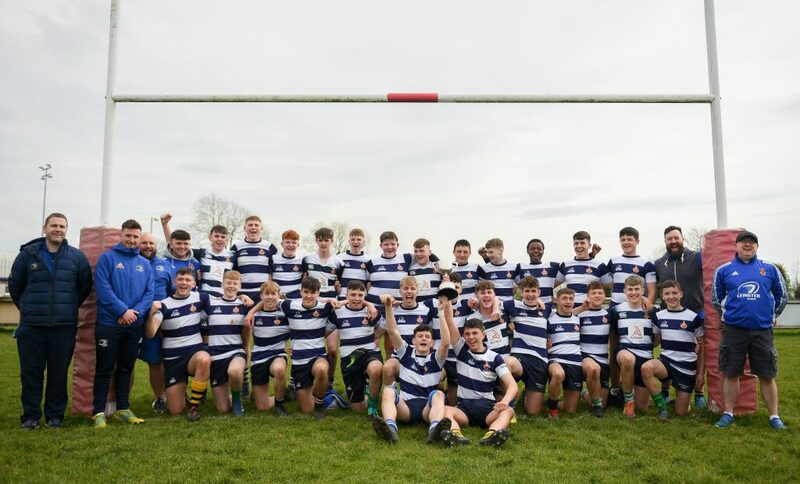 Leinster continued their try-scoring ways in the second half and substitute scrum-half Chris Keane pounced in the 45th minute, which Nacewa again converted, to push the lead to 21 points. 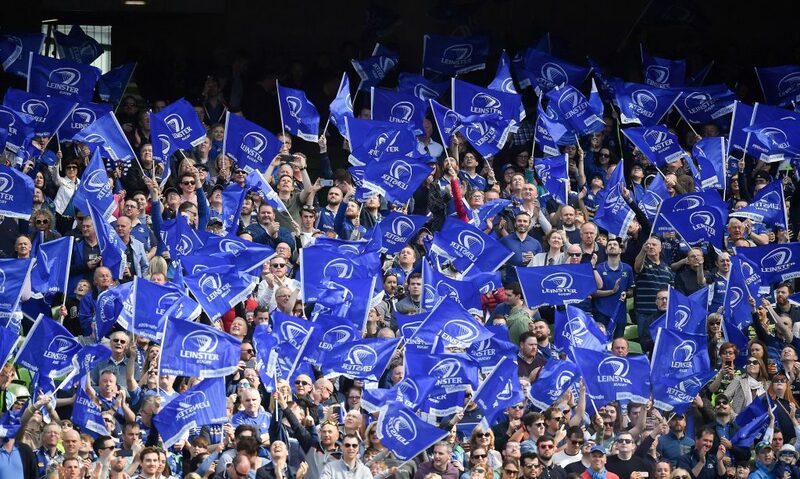 Credit to the hosts who temporarily rallied with a converted try on 52 minutes, but Leinster soon regained the momentum with a well-worked try from Nacewa on the hour mark, with Berne converting, to give Leinster a 31-10 lead. 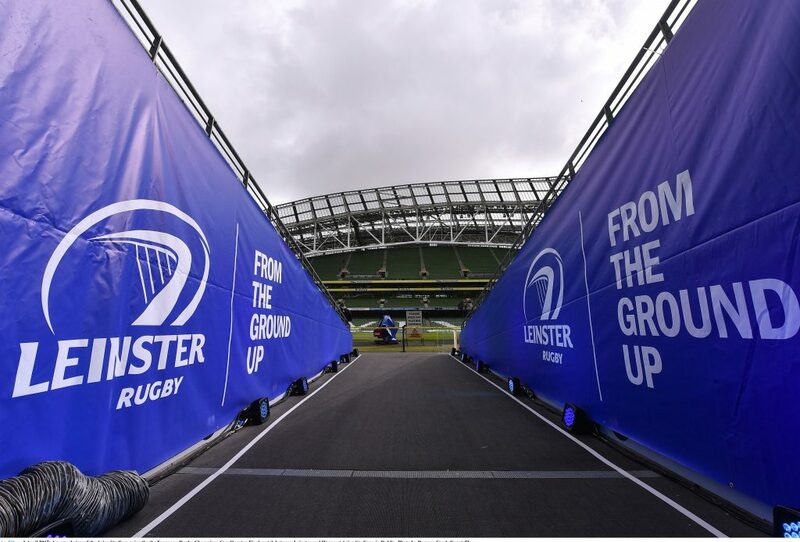 New Zealand trialist Billy Ngawini showed good footwork and pace to touch down on 66 minutes after some more excellent forward play, with Berne again adding the points as Leinster turned the knife in warm conditions on the south-east coast of France. 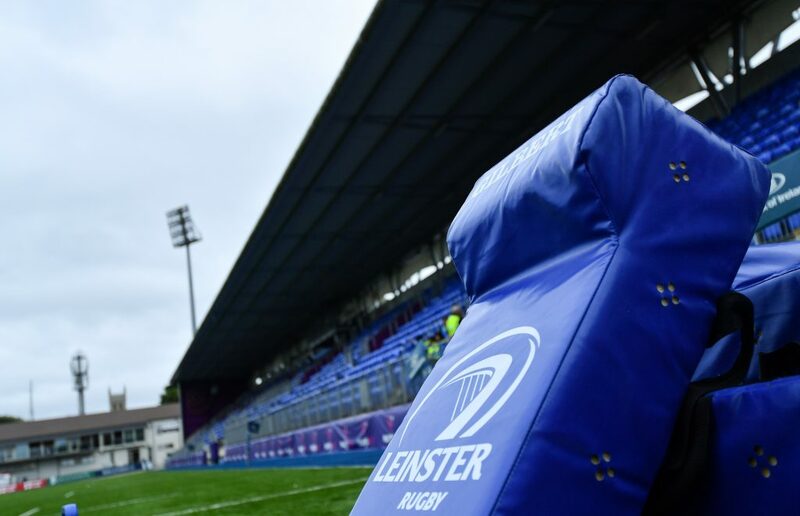 A number of the Leinster Academy players impressed, with Brendan Macken unfortunate to see a first half try disallowed.